← So What Is Christmas? As I walked out to get the morning newspaper, my attention was drawn to the nearby trees. In the spring, trees have that newborn green of freshly grown leaves. In summer they stand tall and strong, in autumn they display a blaze of colors. But in winter, it’s different. As I looked at them, it was as if the trees branches were reaching up in supplication. 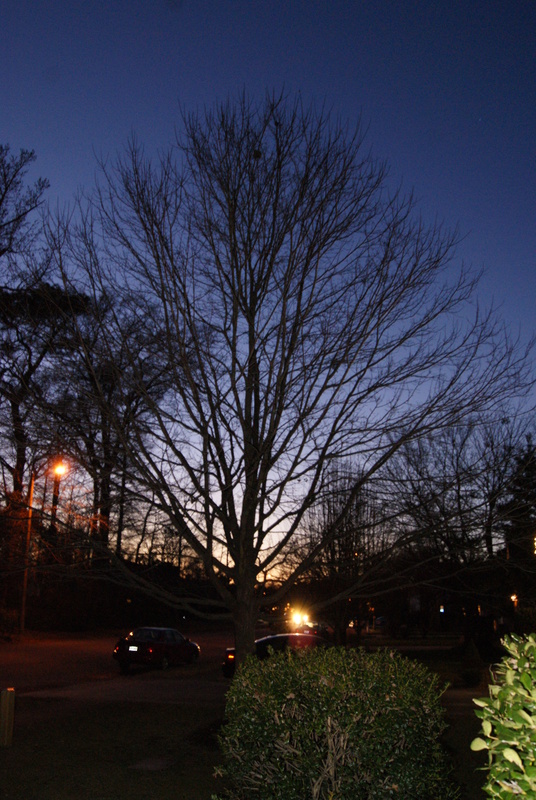 No longer proud but naked, their branches reminded me of hands uplifted in prayer. We too are often self-focused when we’re young, strong, interesting, attractive. But when things get difficult, we – like the winter trees- suddenly look to heaven and remember that there is a God and ask for His help. Instead of asking us why we waited so long, or why we ignored Him, He answers us with love. This entry was posted in Communications, Culture, Philosophy, Religion and tagged God, Tree. Bookmark the permalink.